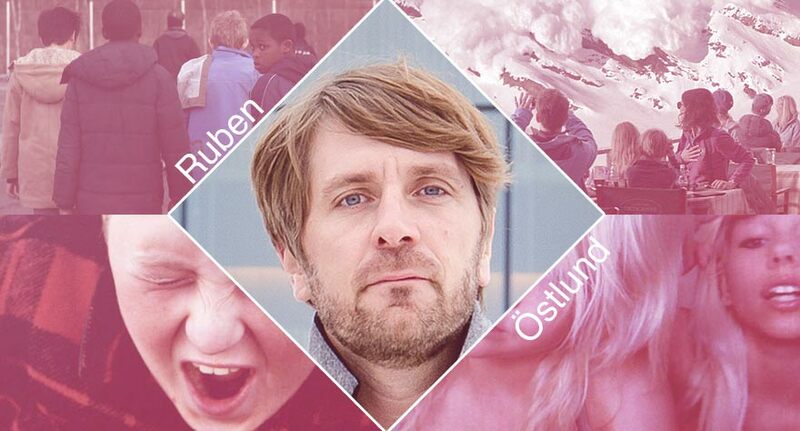 Provocateur filmmaker Ruben Östlund will have his films screened for North American audiences. 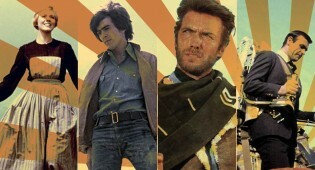 6 films that managed to successfully transform themselves into a completely different film partway through. 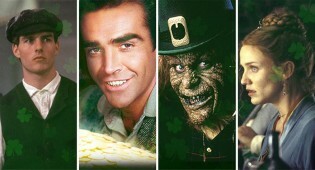 We're all obsessed with being Irish, but Hollywood doesn't often get it right. 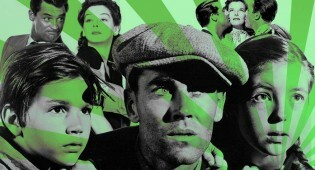 These great films all turn 75 in 2015. Our Best 50 Movies Of The Decade So Far list comes to an end with our Top 10 picks; Boyhood, Her, Nightcrawler, The Tree of Life, and more! Our list of the 50 Best Movies of the Decade So Far gets even closer to our top picks with The Hunt, The Master, Whiplash, and others! 2015 is the 25th anniversary for plenty of amazing 1990 movies. 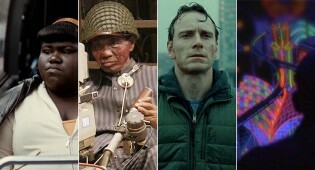 Midway through our list of the 50 Best Movies of the Decade So Far and we include Holy Motors, Birdman, Upstream Color, and a few surprising picks! 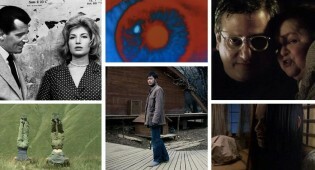 Part two of our Best 50 Movies of the Decade So Far list includes films by Woody Allen, Derek Cianfrance, Steve McQueen, and others. The staff of Way Too Indie rank our 50 favorite films of the decade so far, which includes movies like Winter's Bone, Beasts of the Southern Wild, Stray Dogs, and more. 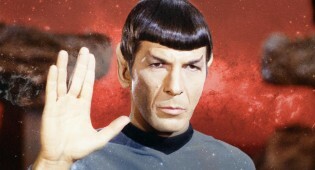 So this is our final farewell to you, Mr. Leonard Nimoy. Thank you. You have lived long and you have prospered. 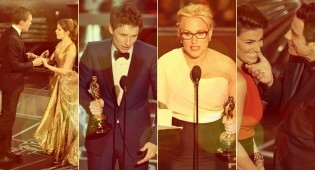 The 10 most exciting and emotion-filled moments of the 2015 Oscars.